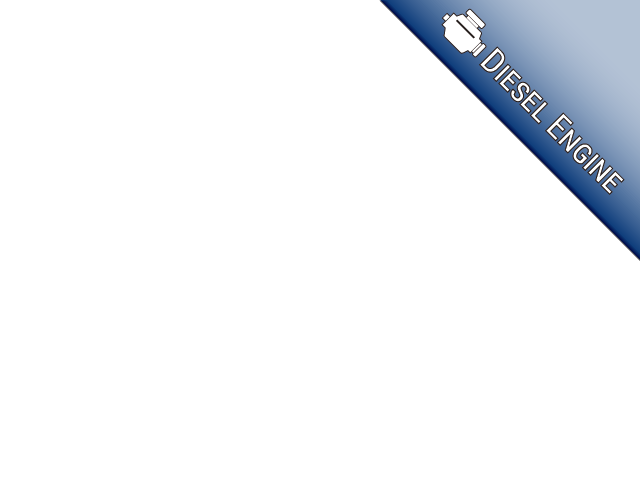 Are you on the hunt to find used diesel trucks? When you come by 56 Auto Sales, you will see a large selection and variety of trucks, including diesel. We can show you a range of used pickup trucks Columbus Ohio, and with all having different possibilities for their usage you will be sure to find what you are looking to buy. If you want a truck for your self-employed business or maybe you have a side job that you need to purchase a truck to help with then at 56 Auto Sales London you can find a wide selection of vehicles no matter what the need. 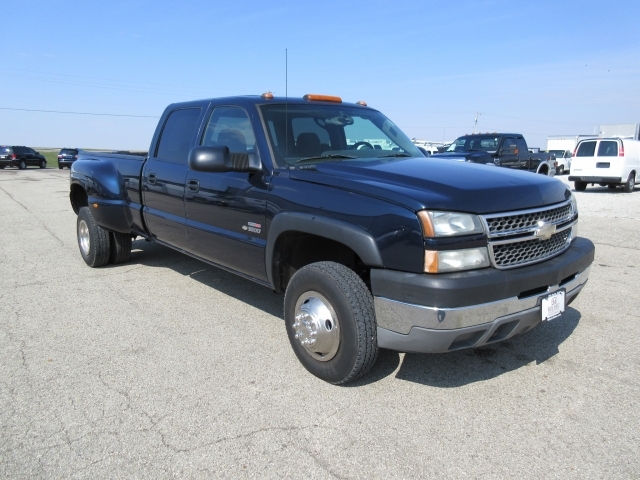 Maybe you want a truck just for everyday use and one that will serve its purpose for you in many ways, then come by and take a look at the 2005 Chevy Silverado 3500 with four-wheel drive and a Crew Cab. This Truck also comes with a CD Player, AC, Automatic Transmission, Power Windows and Power Door Locks, Auxilary Power Outlet, Daytime Running Lights, Dual Rear Wheels, Rear Window Defroster and much more. 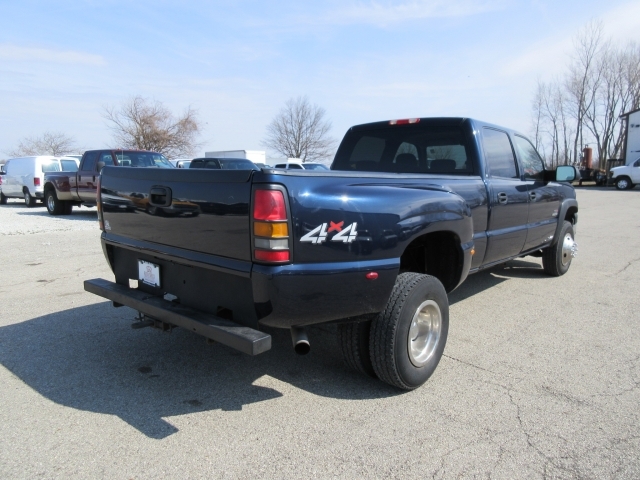 So, if you are searching for a truck with a lot of nice features and that can be used for just about anything, then come by and take a look at this Chevy Silverado 3500 here at 56 Auto Sales London. Whether its chevy trucks for sale in Ohio that you are searching for or maybe you want to take a look at some other types of vehicles, then come by and see us at 56 Auto Sales London. We have a variety of used cars, many different makes and models to see. If you are on a budget, we have vehicles for sale that are sure to make you smile when you look at how much money you can save. We also have cars from 5k and under and even 10k and less. No matter what your budget, you can find a vehicle that will suit your lifestyle and your wallet. Being on a budget doesn't mean you have to settle, it just means you have to be selective and find the right car at the right price for you. Have you been thinking about a trade in? If you have then come by and talk to one of our sales team about how you can use your vehicle as a trade in for something at our car dealership near you. 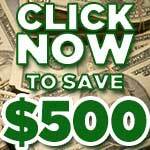 It doesn't matter whether you trade, buy straight for cash or finance your vehicle, you will save money here at 56 Auto Sales. Either way, you will get a quality used vehicle at affordable prices with the options and features you are looking for whether you choose to purchase a car, SUV, minivan, a golf cart, or one of our commercial and utility vehicles, 4x4 or diesel trucks. When you are ready to start your search for the diesel truck you want, at used car dealers near you, stop by and see us at 56 Auto Sales London.